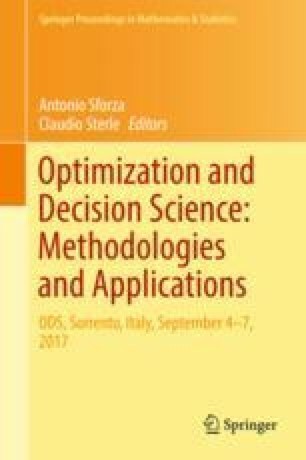 Bilevel Optimization is a very challenging framework where two players (with different objectives) compete for the definition of the final solution. In this paper we address a generic mixed-integer bilevel linear program, i.e., a bilevel optimization problem where the objective functions and constraints are all linear, and some variables are required to take integer values. We briefly describe some main ingredients of a branch-and-cut general-purpose framework for the exact solution (under appropriate assumptions) of mixed-integer bilevel linear programs. This research was partially supported by MiUR, Italy (PRIN2015 project) and by the Vienna Science and Technology Fund (WWTF) through project ICT15-014.